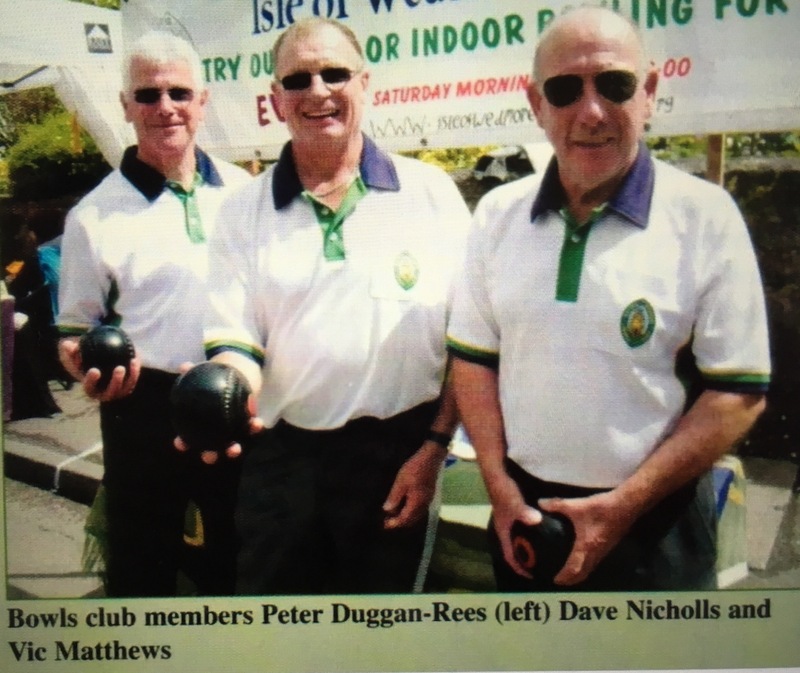 So far this year we have gained 5 new members from the Open Day and other introductions, which is great news but the future of the Club relies on new members joining and becoming part of the Family that is Isle 0f Wedmore Bowls Club. We are looking at better ways to integrate new members and an Introduction pack is being developed to help them. Also it is worth reminding people that an introductory membership fee of £30 for the first year is still available. One of the Key activities for recruitment of new members is the Wedmore Street Fair and this year’s event is next Saturday 1st July. (09:00 – 13:00), and any help we can get to attend our Stall would be most welcome. It is unfortunate that we have a Ladies Match in the Morning and 3 Men’s League games in the afternoon which makes it difficult to get available members to help. In addition we are also having a Stall at the Draycot Strawberry Fair on Sunday 23rd July and volunteers to help with that would also be most welcome. If you can assist in any way at these two events please contact the team – remember new members rarely walk in and ask – we have to go out and sell the club, and the sport – to share our experience and to encourage that first step to membership which will secure the future of the club for us all.